About two weeks have passed since I was informed by the great folks at Condado that I won a year’s supply of FREE delicious tacos, and it still hasn’t really sunk in. This is without a doubt the best and most amazing thing I’ve ever won in my life! 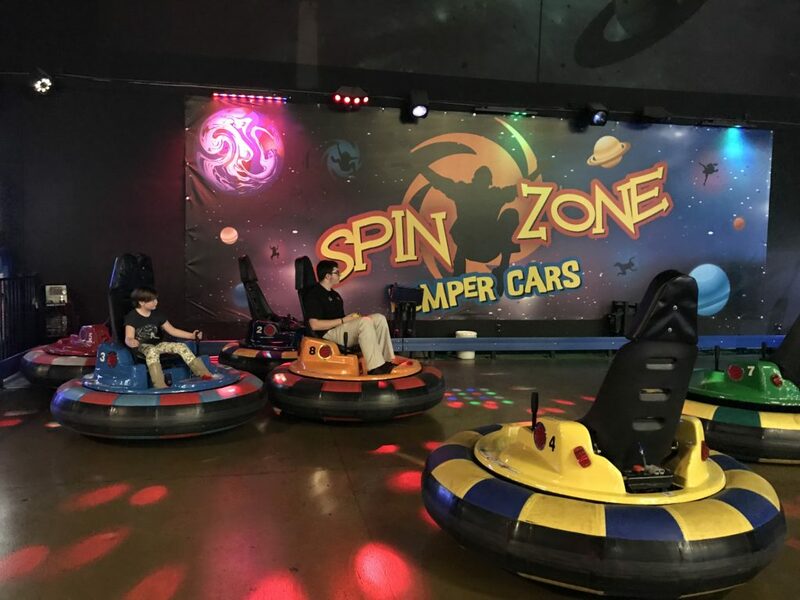 The short version: my Thai exchange daughter Napa and I went to the Condado Polaris grand opening and shared about our experience on social media – and I was selected as their grand prize winner! It was Napa’s first week in the USA and my last week off for summer break. Zoe had started back to school already, so Napa and I were enjoying some bonding time together and doing fun things around town to help her acclimate to our time zone, culture and just life in general. I read about the Condado Polaris grand opening and was thrilled, since I already knew and love several other Condado locations. I figured it would be a fun place to do lunch since Napa had never tried a taco or any kind of Mexican food before. I couldn’t wait to rock her world! We showed up at Condado’s shiny new location in The Pointe in Lewis Center (on Lyra Road just off Polaris Parkway). Strangely, we didn’t see much activity outside the restaurant. We opened the door and looked in, but it was empty except for one table – and that’s when the manager ran over, told us were were a DAY EARLY, and handed us each a gift card to come back tomorrow for the actual grand opening. Oops! 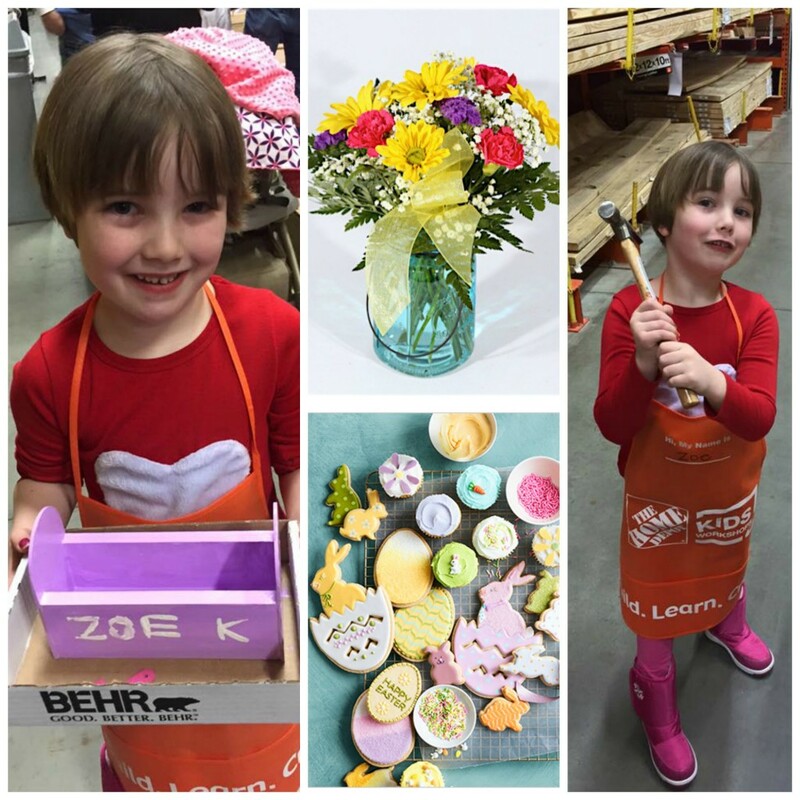 My bad – but we were thrilled to be given gift cards ($20 each!) so we made a vow to return the next day. 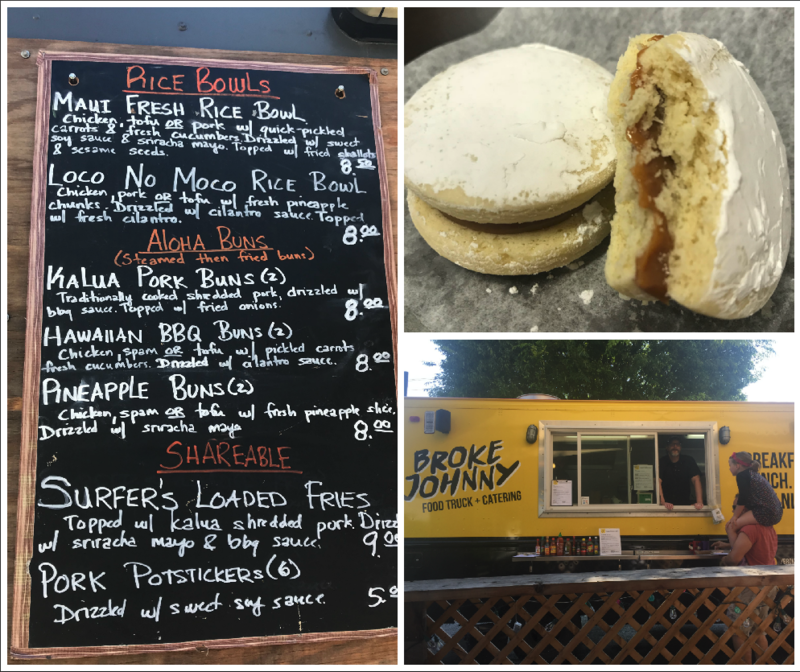 The next day, Napa and I returned to Condado bright and early for lunch. It was POURING rain that day and there was already a line at 11 am, but I figured it would be one of those fun, unforgettable American experiences so we went for it. We stood in line for more than 30 minutes in a major downpour with strangers – and we ended up making friends with the soggy people on both sides of us! While waiting, we talked, laughed and posted to Instagram about our love for Condado tacos and how our lunch would be totally worth the wait. The new Polaris location is gorgeous with a pretty patio, the usual hip and cool Condado art all over the walls, and of course the skull themed decor touches that I personally adore. Finally, it was time to go in. We got a great table and enjoyed the atmosphere while we ordered our tacos. Napa had chips and salsa for the first time (loved it!) and enjoyed her first taco (loved that, too!). We took tons of pics and continued to share them to social media using the #CondadoGrandOpening hashtag. That’s just what I do anytime I’m at a new place – we weren’t really trying to win anything. We certainly never thought we’d win! When our check came, it was for the chips and salsa only – the tacos were on the house since we were among the first 50 people there! That’s right, we basically got a free lunch and didn’t even have to use our gift cards from the day before. The best DM ever: Big winners! After that, Napa started her first day of high school in America and our family routine went back to normal with both girls in school. 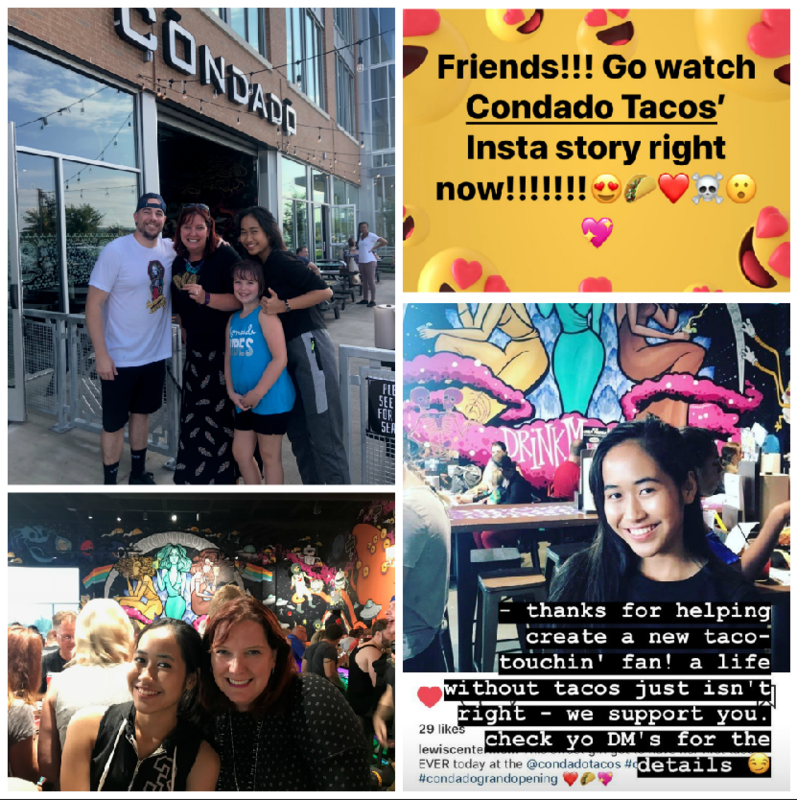 We forgot all about Condado and focused on normal life… until one day when I got tagged in an Instagram story from Condado about me winning their grand prize!!! I watched their story about three times in disbelief, and then noticed I also had a DM from them telling me to drop by and pick up my prize!!! I still had no idea how much I had won, but I was thrilled. I messaged Napa at school and she was freaking out with me! It was such a fun day. That night, our family went back to Condado for dinner and the manager stopped by our table, made a huge deal of us and gave me my prize… gift cards for an OBSCENE amount of Condado yummy goodness. I mean, they called it a year’s supply of tacos but to me it seems more like a lifetime supply. Let’s just say they were VERY generous!! I could literally eat tacos every week for a year and still have some left over, unless I share. So of course I’m sharing! I’m hosting a Girl Scout parents dinner at Condado this weekend… soon we’ll be hosting Napa and all her fellow central Ohio exchange students for a meet-up there… and I’m even thinking about pulling together a meet-up for all of you fans and readers of my little blog. I mean, why not. TACOS FOR EVERYONE!!! Because Condado Polaris were SO generous with me, I want to be generous too. Remember the $20 gift card I won just for showing up on the wrong day?! Well, I’m going to give that one away to one lucky reader. 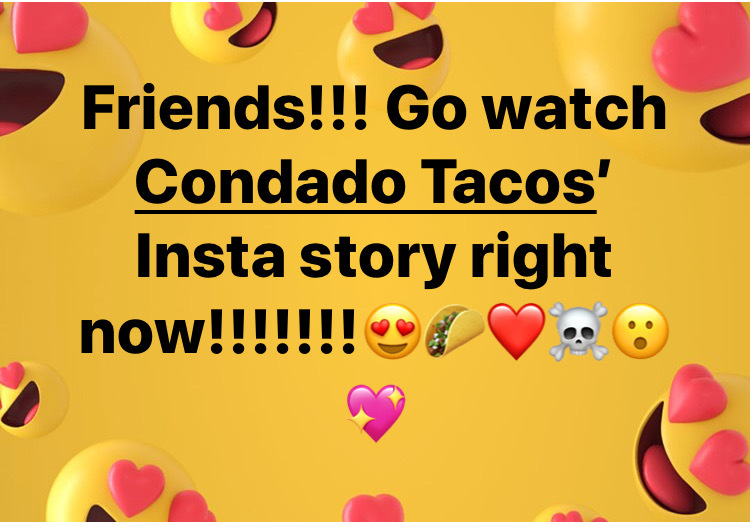 All you have to do is like my Lewis Center Mom page on Facebook and leave me a comment below about your favorite Condado taco – or just your favorite taco if you’ve never tried Condado. Zoe, Napa and I will pick a lucky winner this weekend! May the odds and tacos be ever in your favor. And remember, now that we have a delicious and funky Condado Tacos in Lewis Center, we are ALL basically winners. Have you ever won anything as big and awesome as a year’s worth of free tacos? I’d love to hear in the comments below or over on Facebook! All the tacos.. what a great story! That’s amazing! I love their tacos.